The perfect balance of exceptional learning and traditional fun! 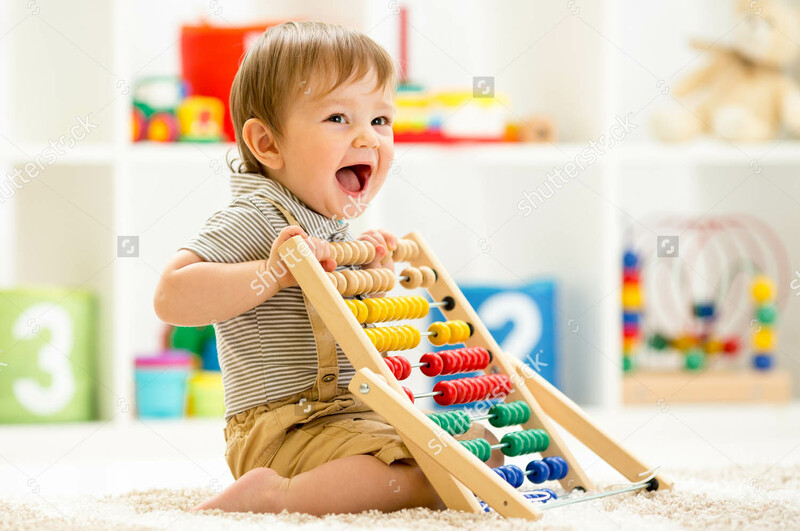 For children 6 weeks to 36 months, ChildScape offers learning and play programs that spark the imagination and prepare your child for a lifelong love of learning. The preschool and pre-kindergarten years, between ages 3 and 5, are some of the most important years in your child’s life. Help them develop the skills they need for success. Your children never stop growing or needing a place that lets them unwind safely. Our after-school, before-school, and summer camp programs are perfect for kids 6- to 12-years old. At ChildScape we focus on the whole child and the whole family to build a community network that is second to none. Our dedication extends to our families, employees, and our neighboring community with the goal to instill a love for lifelong learning with a hands on approach that makes play an integral part of the learning process. During play a child extends himself beyond his usual operational level of development. The child constructs learning, and as they mature, a progressive and structuring of cognitive process takes place. Play is the primary mode by which young children acquire learning through a variety of media. It fosters the development of self-regulation, focused attention and deliberate memory. With a teacher/child collaboration put into joint investigation, the world around them transforms into opportunities to ask and answer thought provoking questions, investigative possibilities; foster problem solving skills and practice mid-level mental abilities, which is the foundation for later academic success. 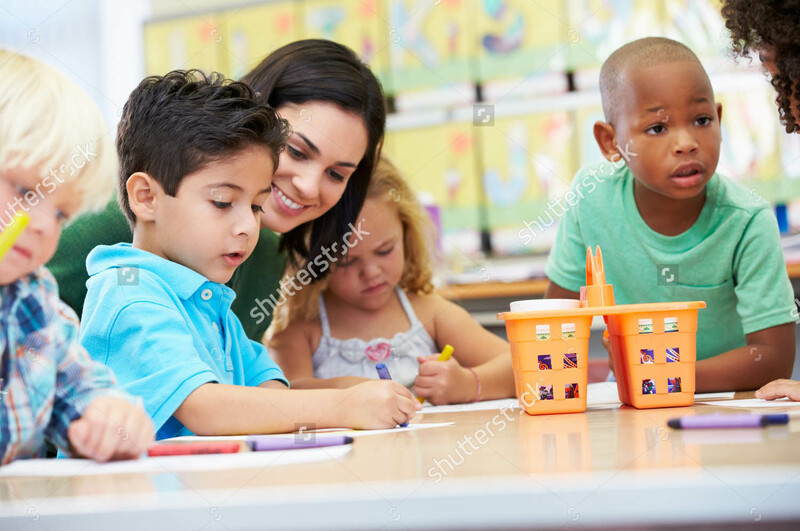 We work diligently to achieve a non-biased, developmentally appropriate curriculum that will support an enriched, conducive environment for learning. 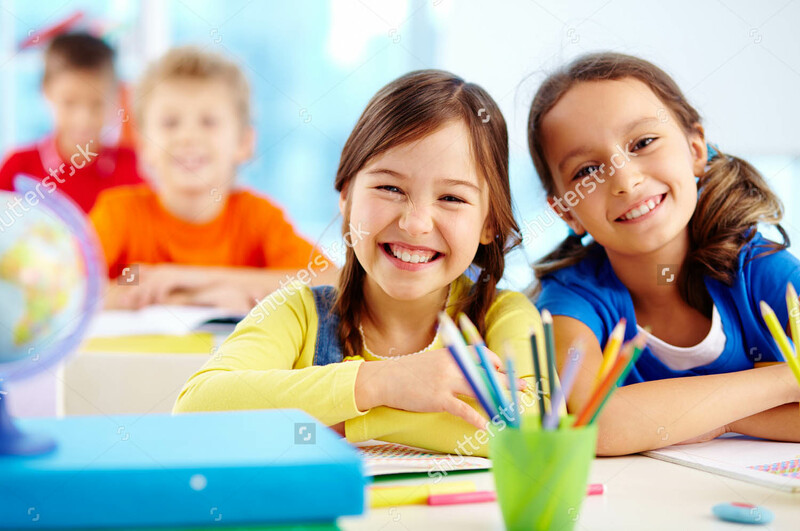 Our philosophy is to realize a child's zone of potential development by teaching in a way that intrigues children and gives them a spirit of engagement and enthusiasm for learning. Our ultimate mission is to empower families with choice, opportunities, and resources to support continual growth. We want you to have peace of mind when entrusting your child to the hands of our professional, knowledgeable, and nurturing caregivers, who have dedicated themselves to a higher standard of quality. "When we neglect to see who children really are, we deprive ourselves of a deeper source of delight. We miss the opportunity to witness the profound process of human development that is unfolding before our eyes. Becoming a careful observer of young children reminds us that what might seem ordinary at a superficial glance is actually quite extraordinary." ChildScape Canton and Tallmadge are owned and operated by Rhonda J. Moffatt, an early childhood educator with over 35 years of experience. Rhonda has a child development degree and kindergarten certification from Malone University. She also has an early childhood education degree and a secondary teaching certificate from Ashworth College. She is dedicated to the early childhood field and believes that "every child deserves quality care."